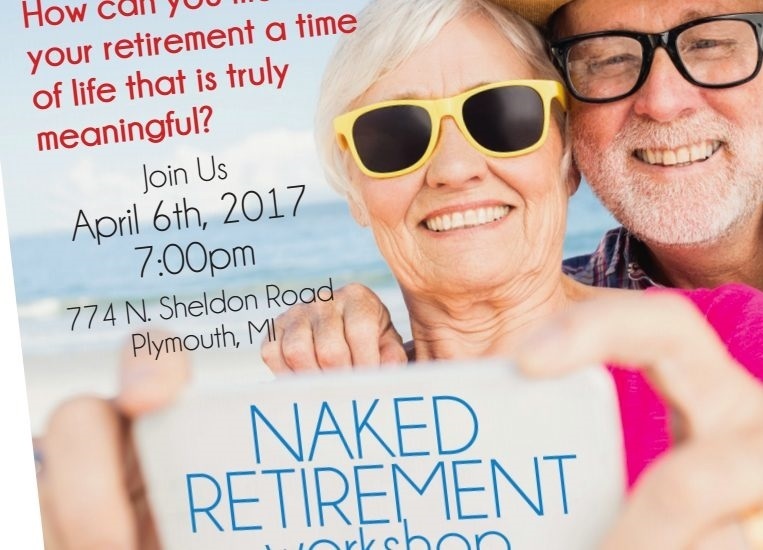 Did you miss the Naked Retirement Workshop? Listen in and get caught-up as Nick chats with Donna Martin, CEO of Change Engine, a business and retirement coaching firm. At Change Engine, she works with professionals who want to achieve big goals and overcome obstacles in their business lives as well as prepare for a successful transition into their retirement life. In the podcast Donna talks about how often times people run out of meaning in retirement before they run out of money, as well as the concept that meaningful pursuits are more fulfilling than a life of leisure.